With their best record since their inception into the league at 10-4 the Zips look to gain a full head of steam going into the Ohio Dodgeball Cup at the end of the month. They have yet to take down a top ten team this season and look to rectify that this weekend on their home turf. The Falcons look to solidify their spot in the top ten this season with some big wins in Akron. After having a lackluster first semester, I expect this squad to come out swinging in their first tournament of the second semester. Reid, Max and company are looking to solidify themselves as a force in the Ohio Dodgeball Cup picture. This team looks to start their semester off against some strong competition. With this team staying both days it will help them prepare for the grueling two days of the National Championship Tournament in April. They have yet to gain a signature win this season and will look to do so this weekend. The Chippewas have cooled down a bit since their fire season in 2017-18, but don’t let that fool you, this squad is still a powerhouse in the NCDA. CMU looks to expand their repertoire by taking on teams outside of the Michigan region and showing them why Michigan is still the measuring stick when it comes to the NCDA. Despite some calling them one of the most underrated teams in the NCDA, they have yet to really show it. Their matches have been competitive during some points, but then seem to falter the rest of the match. 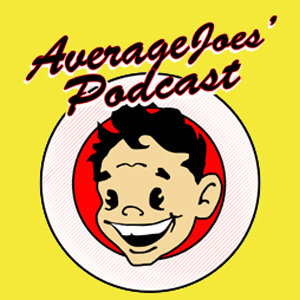 This weekend will be telling of where the Vikings find themselves before the Ohio Dodgeball Cup. Moving past last weekend, the Golden Flashes look to rebound in a big way. The reigning ODC champions look to once again regain their spot at the top of the mountain of the Ohio region. 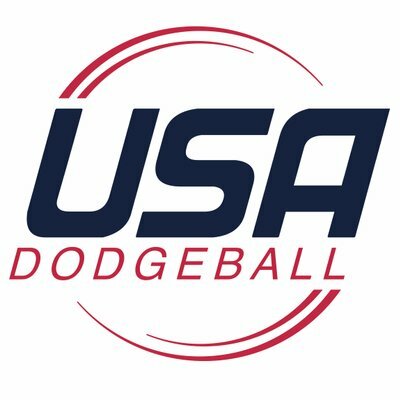 This tournament will help them gain back the rank they lost this past weekend if they can put together a full weekend of quality Kent State dodgeball. Kudos to the wildcats for taking this tournament on such short notice. This being their first tournament since they lost some key members to graduation in the fall will be very telling of where they stand in the NCDA. Their low profile thus far this season could be a key factor to their success this weekend. We get it, they’re good this season. Moving on from that, the RedHawks have a good schedule if they want to gain some more experience. With a good chance of going 3-0, they can’t let the fame go to their head. However, if they manage an undefeated tournament, they may end up on the shortlist for National Title contenders. The Spartans really have a good schedule this weekend to prepare them for the Michigan Dodgeball Cup. MSU has the potential to go undefeated this weekend and make some noise before they host the historical State Cup. OU boasts a record of 8-4 and looks to expand their winning record in Akron, Ohio. A strong showing could make the case for a top 10 season. The Bobcats have flown under the radar this season and look to show up before looking to regain the Ohio Dodgeball Cup title. With this rebuilding season underway the Buckeyes look to develop their young roster before the ODC and Nationals in April. None of their matchups are far out of reach if they can hold strong and not make inexperienced mistakes. Playing together as a cohesive unit will be the recipe for success this weekend. The Nittany Lions had a good showing at their home tournament and look to keep the momentum rolling at the WAR. They have a great chance to gain rank and keep climbing the Gonzalez standings if they can keep the composure and discipline they displayed during the Rally in the Valley. While they went undefeated last weekend in Cleveland, the Cardinals still have some work to do if they want to make it to the big game come April. 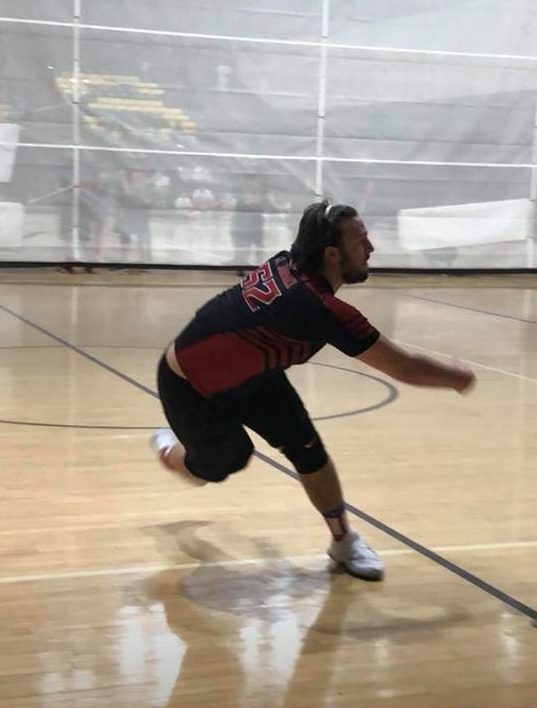 They lack real depth in their roster, and need to develop the bottom half of their roster if they want to contend for the Michigan Dodgeball Cup and the National title game. Looking to add to their dominant season, Towson has arguably the toughest schedule in terms of strength. The only way to be the best, is to beat the best and the the tigers look to do just that, taking on four of the league’s top ten teams. The Rams are traveling outside of the East for the first time this season and this trip will not be a waste. If they play their cards right, they can go 3-0 in Akron and gain some momentum in their first tournament of the semester. This tournament will be very telling on their position in the league. As mentioned in the latest Power Rankings article, there was a lot of criticism directed towards these two schools. For VCU it has been a matter of their lack of effort to travel and play teams the first semester, while on the Kent side they had a relatively poor showing against SVSU. Both of these teams are looking for a signature win to start the semester, and one here should do the trick for either squad. Ohio State and Kentucky are two of the league’s most tenured programs, and both are looking to get back to their former glory. Both teams have some top tier talent at their disposal, but the winner of this game will likely be determined by how players 7-12 are able to compete. These two teams had a great bout at Pink Out last semester when Ohio was able to defeat Penn State 3-2. This time I expect another close match. On Ohio’s side they get Kyle Smart back from injury which will be big, and Penn State gained some solid momentum with an upset over Akron last month. Reed Mechley and Ohio will look to prove they are a contender in the Ohio Region this weekend at WAR III. This is a very tight series with these two teams. Akron owns the head to head record 6-5 and has outscored Ohio 23-20 over those 11 games. Another exciting chapter in this in-state rivalry is certainly in the works. Ohio has a lot of good games, huh? This game screams “trap game” for MSU in my opinion. Ohio has a very deep group so playing two days in a row shouldn’t hurt them too badly. If MSU wants to earn that top five ranking, they’ll need to bury Ohio quickly and not let them hang around for too long. Andrew Kerr (left) and Colin Sporer (right) will look to lead the Towson Tigers in their toughest weekend yet this year. Can Towson win out at WAR? Towson has been in the spotlight virtually all year. From the moment they defeated JMU in the first tournament of the season, there have been exceedingly high expectation for this team and this weekend will be no different. Towson gets a tough gauntlet against the best of the best, playing against the current #4, 5, 6, and 7 teams in the country. Unfortunately for the Tigers, they will be without some key players including Jordan Watt, KJ Daniels, and Andrew Kerr. Some have questioned if this team is the same without Watt on the court, and now will be the time to prove doubters wrong. Read into this however you would like, but I have a feeling the #2 team in the country will be upset at least once this weekend. With a daunting schedule of SVSU, Miami, CMU, MSU, even the strongest teams would be challenged to make it out unscathed. Playing four huge games in a 30-hour span is no easy task. Towson is a great team, but I believe they will slip up at least once at WAR. Akron’s Colby Briceland will look to lead his team in their 5 matches this weekend. While they came up just short of overtime last month against PSU, it wouldn’t be a surprise if a few Akron games were tied at the end of regulation. This might be a reach, but with the amount of close matchups scheduled for this weekend, I will predict that 25% (6 of 24) will be overtime games. If you go down the schedule, it isn’t hard to find a game that has overtime potential. If this prediction comes true, we will certainly get our fair share of exciting dodgeball this weekend. Hear me out, MSU has Towson after they played a full day on Saturday and a match on Sunday, the Spartans have an opportunity to exploit the fatigue that Towson may be showing. This could be the match that KB predicted in Towson losing one match. This weekend will be a pivotal one for RJ Morgan and the VCU Rams, as they will face off against Kentucky, Kent State, and Ohio. Not having traveled this season is going to hurt the Rams. Realistically Kent and OU have the best possibilities of making my prediction come true, but a surprise from Kentucky isn’t off the table just yet. VCU will have to prove they didn’t just catch lightning in a bottle last season. For a majority of the NCDA’s history, the league has been dominated by teams from Michigan. At the moment, all four Michigan schools (GVSU, SVSU, CMU, and MSU) sit within the top seven in the league. However, I can feasibly see a power shift after this weekend. 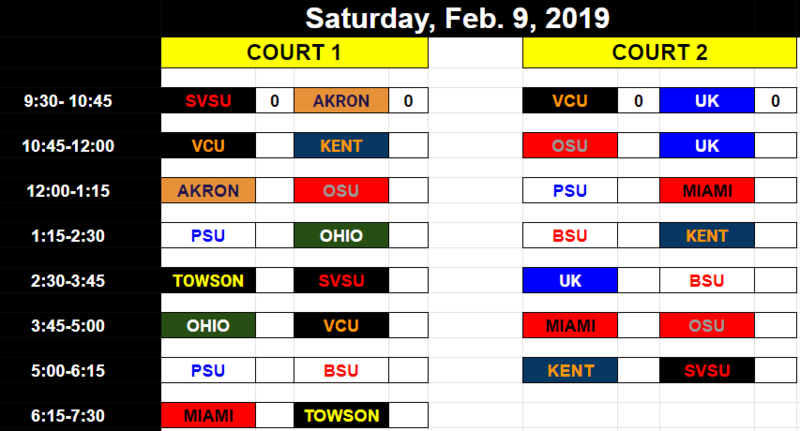 Considering three of the aforementioned teams are traveling to Akron this weekend and playing three games a piece that means nine games total, and five losses if the prediction is correct. Each of those teams have to play Towson, and it’s not unreasonable to expect Towson to sweep each of them, especially when you consider JMU did the same thing last semester. The most likely remaining upsets I believe that could happen will be CMU v BGSU, MSU v Ohio, and SVSU v Kent. The Michigan teams will still be favored here (and rightfully so) but these games will likely be closer than most would expect. BGSU played CMU tight in their first meeting this season, and BGSU has steadily improved since then. If you believe in the power of mutual opponents, MSU and Ohio both played Kentucky this year, however the latter is the only one to win. Now, given the final score of SVSU v Kent last weekend, it’s hard to imagine Kent coming close to SVSU this time around. However, it’s easy to forget that Kent played SVSU 3-2 one semester ago, so I still have faith in the Golden Flashes to make some magic happen. 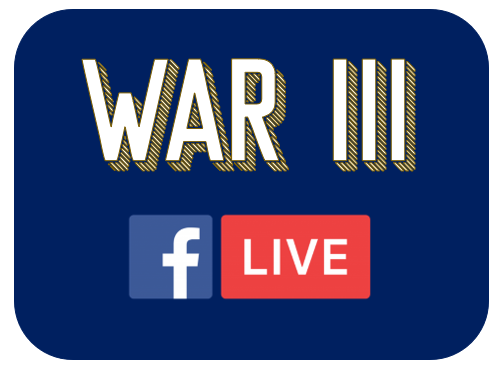 This year, Akron’s ‘WAR’ will be broadcast online through the National Collegiate Dodgeball Association Facebook Page. Each game on “Court 1” will be streamed on Facebook Live with full-game commentary by various NCDA alumni / players. You can also follow the progress of the tournament through Instagram, Twitter, and most importantly: the WAR III Scoresheet. This sheet will give everyone live updates on the scores in each contest, along with the current records of each attending team.